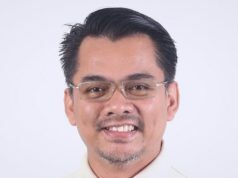 KUALA LUMPUR – Deputy Home Minister Datuk Azis Jamman (pic) has sacked his aide for making a video recording of a woman’s underskirt as she was busy conducting an eye test on Azis. Azis said considering the police report on the CCTV recording which has been spread on the social media and he had decided to sack his aide with immediate effect as the wrongdoing affected his (Azis)’ image and credibility as Deputy Home Minister as well as the office of the Deputy Minister. “I view seriously the actions of the individual who made the recording secretly and slyly without my knowledge as it was done during the eye test. The action is disgusting and vile. I have decided to take stern action against the aide for making the recording,” he said in a statement on his Facebook account yesterday. 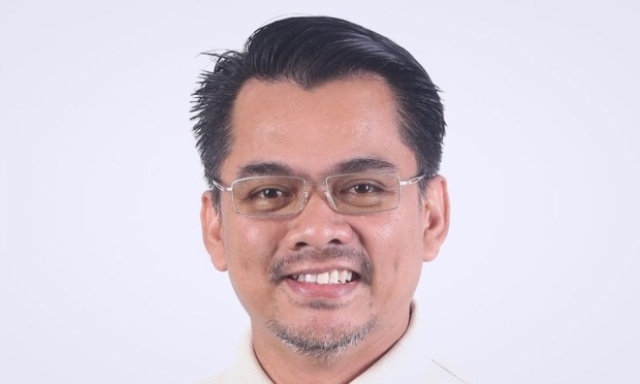 Azis said he apologised for the aide’s actions and that it had nothing to do with the other officers working with him in the Deputy Home Minister’s office. The video recording of more than one minute of the aide making an underskirt video recording of a woman staff in an optical shop went viral on the social media today. Are Malaysian addicted to the Internet?